Home / Shaving products / PreShave / PreShave gel Taylor Of Old Bond Street Herbal 30ml. 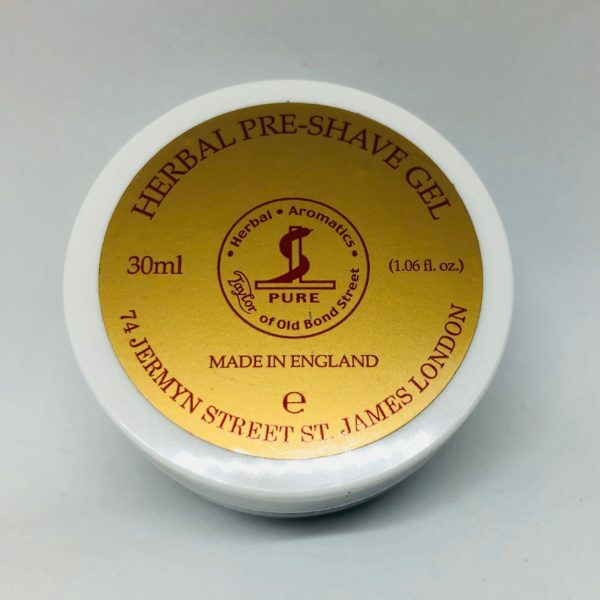 PreShave gel Taylor Of Old Bond Street Herbal 30ml. 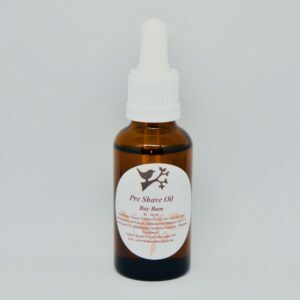 Formulated to also act as an astringent, our hydrating herbal gel lifts even the most coarse of hairs to ensure a close shave whilst protecting the skin.